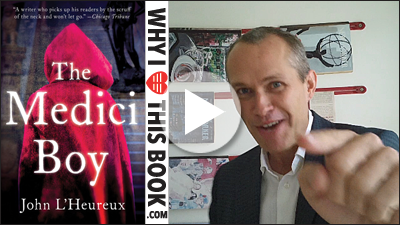 "His book The Medici Boy, which just came out this year, is --I think-- a masterpiece. 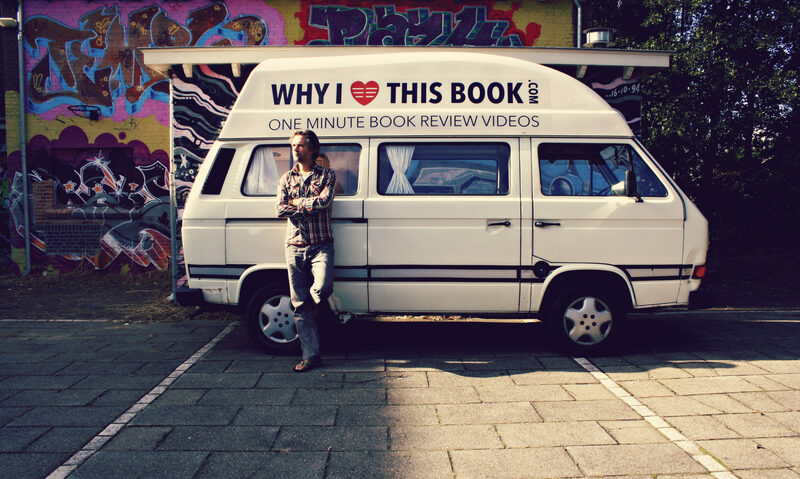 I think he is one of our ten best living American writers and this book offers everything." With rich composition, L'Heureux ingeniously transports the reader to Donatello's Renaissance Italy -- directly into his bottega, (workshop), as witnessed through the eyes of Luca Mattei, a devoted assistant. While creating his famous bronze of David and Goliath, Donatello's passion for his enormously beautiful model and part time rent boy, Agnolo, ignites a dangerous jealousy that ultimately leads to Agnolo's brutal murder. Luca, the complex and conflicted assistant, will sacrifice all to save the life of Donatello, even if it means the life of the master sculptor's friend and great patron of art, Cosimo de' Medici. 1_8TLNUQkU8” target=”_blank”>Bekijk en embed deze video vanaf Youtube.